The new free quiz challenge is here! 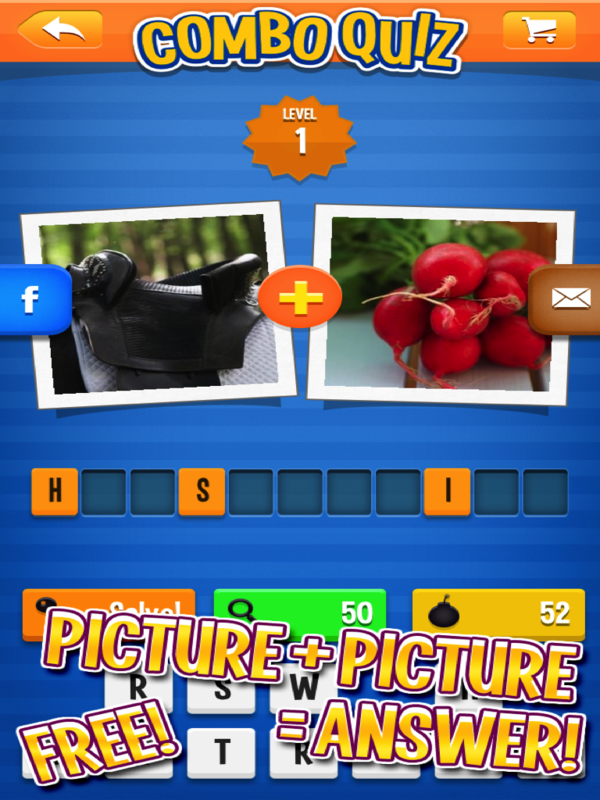 In our new free game Combo Quiz you’ll be presented with two pictures as clues that, when combined, make up one word. For instance, honey + bee = honeybee! Get it for free for iPhone/iPad/iPod or Android! Available with localized content in English, French, Swedish, Danish and Norwegian!